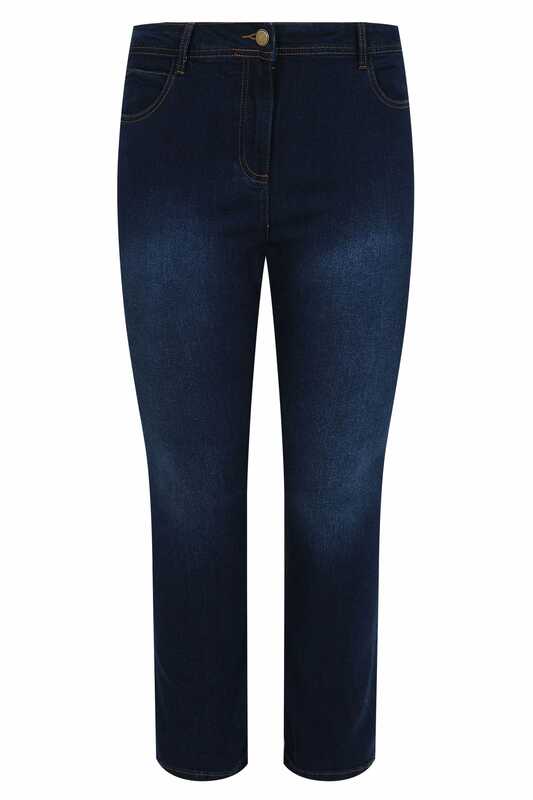 Update your everyday wardrobe with these staple jeans. In a classic straight leg style, they feature a secure zip and button fastening, five pockets and handy belt loops. 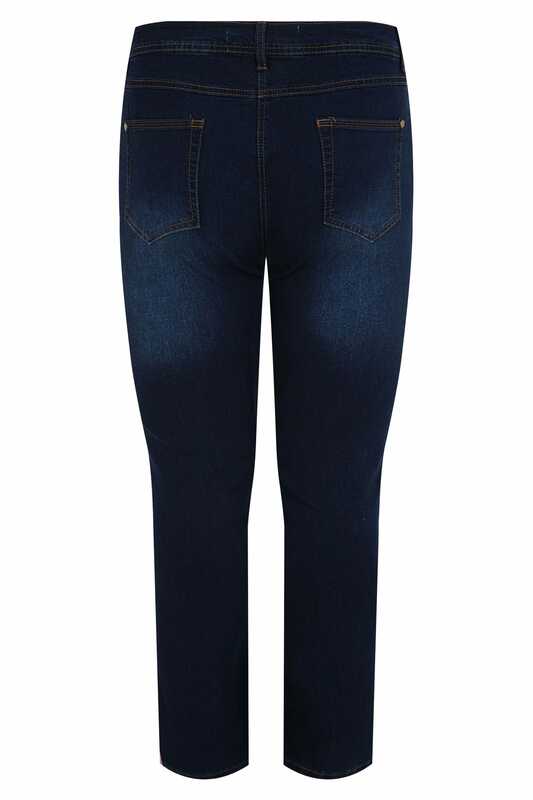 A firm favourite in your denim collection, they are great for all-year-round styling.